Nonprofit Executive Search and Staffing – Giving Tree Associates, Inc. Giving Tree helps nonprofits identify and recruit leaders who make a difference daily. Recruiting top talent is time-consuming. With an extended network across local and national nonprofits, Giving Tree performs highly targeted nonprofit executive searches so you can focus on other priorities. We help by developing job requirements, recruiting, interviewing and recommending candidates with the vision and skills to fit your unique culture. 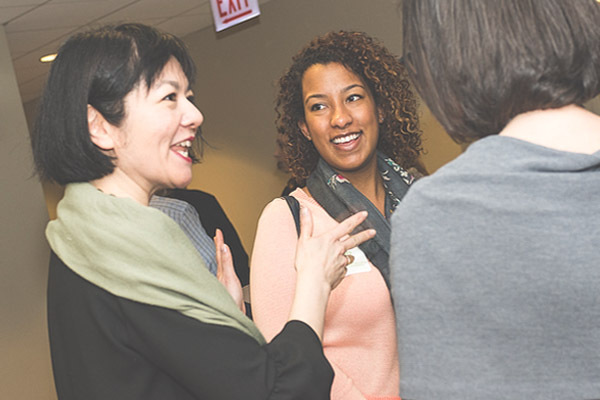 Our network includes leaders across the local and national nonprofit world who are passionate, motivated and ready to help advance your cause. Looking for nonprofit job opportunities? Explore our current openings for positions in leadership, development, marketing and more. 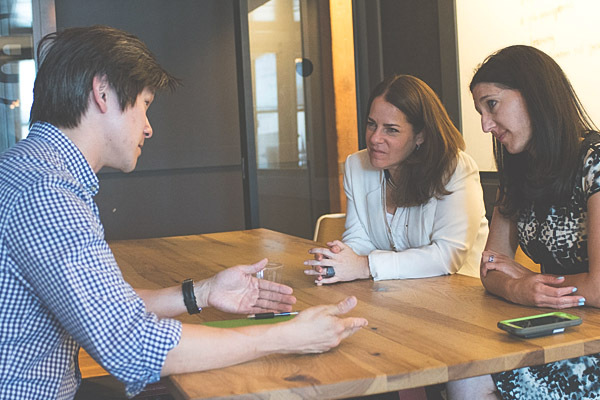 When your nonprofit needs interim executive support, Giving Tree can connect you with proven leaders to maintain your momentum. After learning about your organizational culture, needs and long-term plans for the role, our not for profit consultants can step in to provide you immediate relief and support as you begin the search for a more permanent replacement. 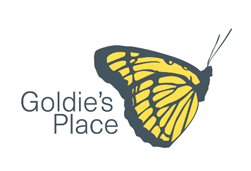 After years of relying on its board and executive director to lead its fundraising efforts, Goldie’s Place sought to hire its first development professional. With the help of Giving Tree, the nonprofit not only identified the right candidate, but equipped them with a solid strategic fundraising plan and clear path for long-term sustainability.